Trainer Charles Leck seems to have a great start of the season and now shares the lead with Richard Lines in the Trainers’ Championship with 18 winners each. https://www.selangorturfclub.com/horse-racing/premiership-statistic/trainers/. Leck, who saddled six winners at the previous race meeting at this course, this time manage to saddle four winners in the race card of 22 races over the weekend. Leck stated very will winning the opening event on Saturday with Sir Henry ridden by stable Apprentice N Varmah followed by in Race 4 with S Anandan guiding Sun Lion and on Sunday, he saddled Back To The Towers with Anandan steering the reins in Race 6 and took the plum of the meeting with Volcanic General ridden S. Ruzaini in Race 9. Trainer Shane Edwards too had a share of four winners, he saddled Nicator in Race 9 and Jeffery in Race 10 on Saturday, both horses were ridden by J Mallyon. 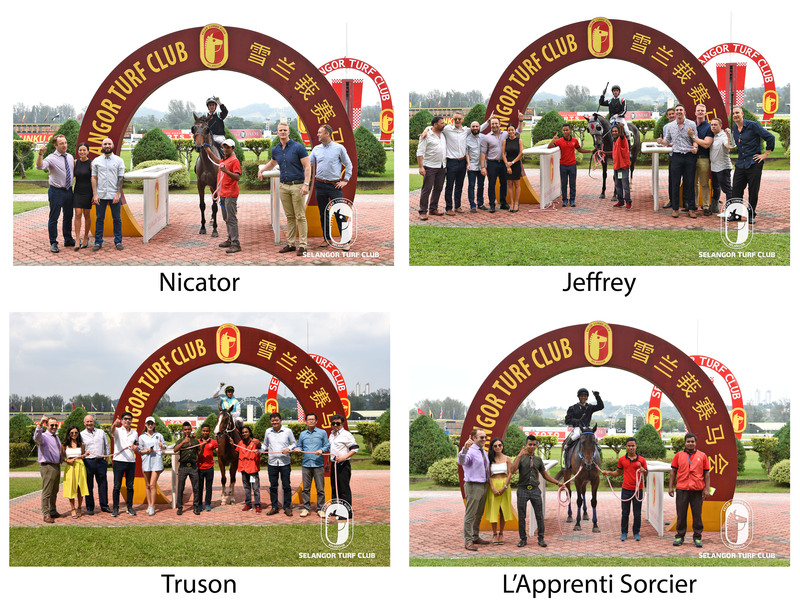 He won the Sungei Besi Autoworld Cup with Truson also ridden by Mallyon in Race 7 and L’Apprenti Sorcier ridden by Z.Khairil in Race 8 on Sunday. Trainers Mohd Sukri and SY Lim saddled a treble each. Sukri manage to saddle on newcomer Harbour Approach ridden by Y Aify in Race 7 and in the following race with Lovely Boy ridden by J De Souza on Saturday and on Sunday with Diamond Set also with J De Souza doing the steering in Race 10. 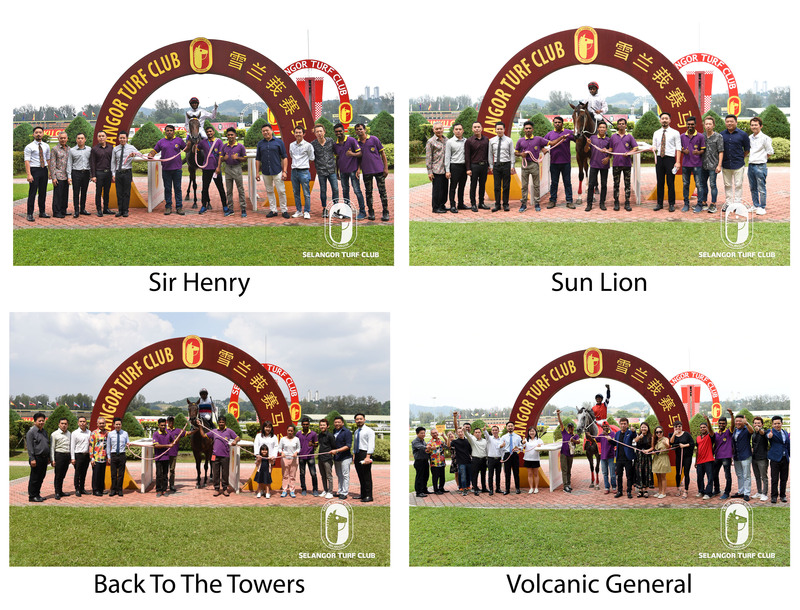 While SY Lim’s treble were on Sunday in Race 3 with High Tensile coutersy of visiting App CC Wong, in Race 11 with Smart Master ridden by Woodworth and capped the day with M Ganeesh doing the riding on Tilsworth Mali in Race 12. Trainer Wayne Lim had a double in Race 2 with Smoothly and Satellite Boy both ridden by S Ruzaini on Saturday. Trainers with a single winners were: Tan Soon Beng’s Bahar ridden by S. Ruzaini in Race 3, Johnny Lim with Inniminyminemow with HS Gill in Race 6 on Saturday.